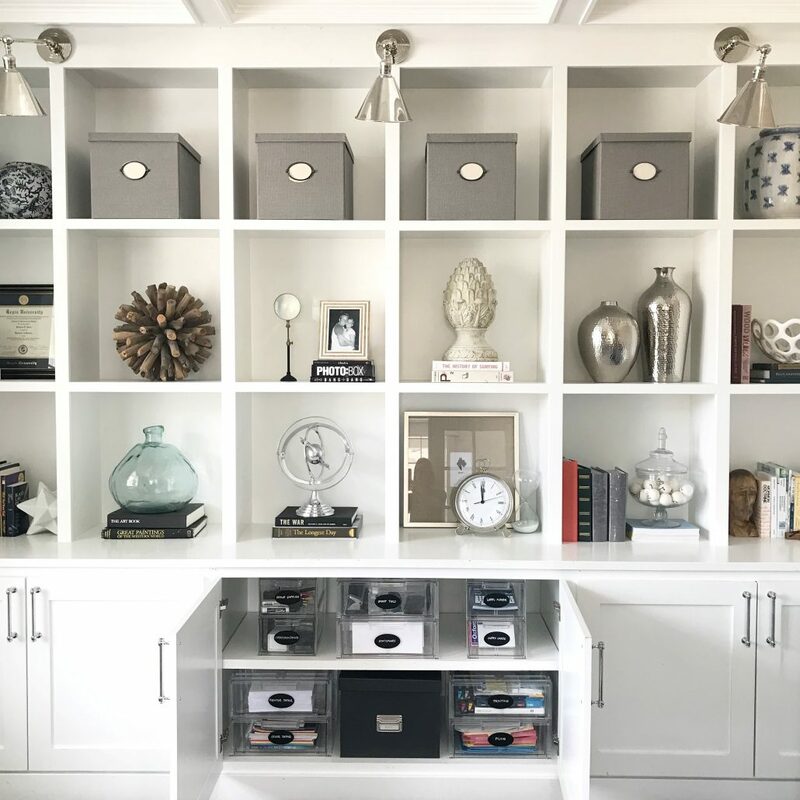 “You probably already know that the Classy Closets Utah team provides stunning looking storage solutions for your belongings. 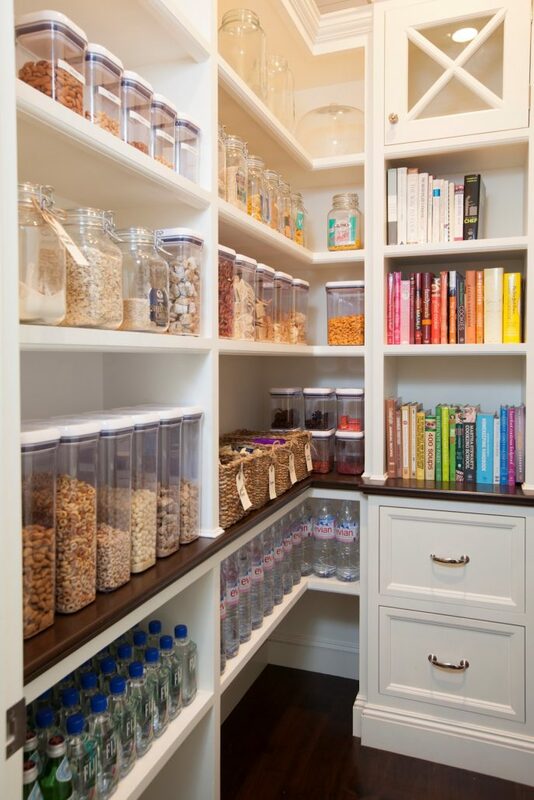 They are closet gurus with drawers, cabinets, and shelves to fit almost any space. 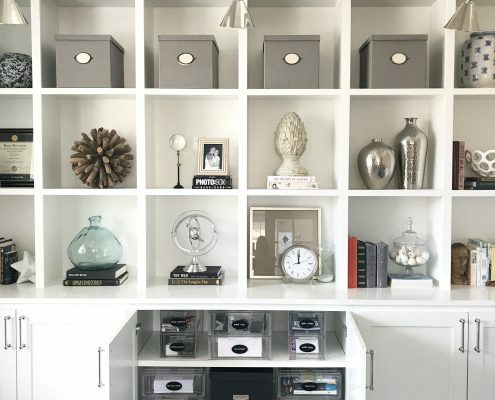 Their design team makes it super easy to have a beautiful new closet installed, but what happens when its time to put away ALL the things? 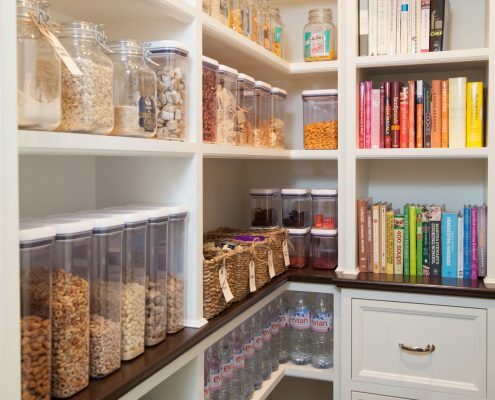 NEAT Method luxury professional home organizers can elevate your new space to the next level by taking the burden of decluttering off your hands. 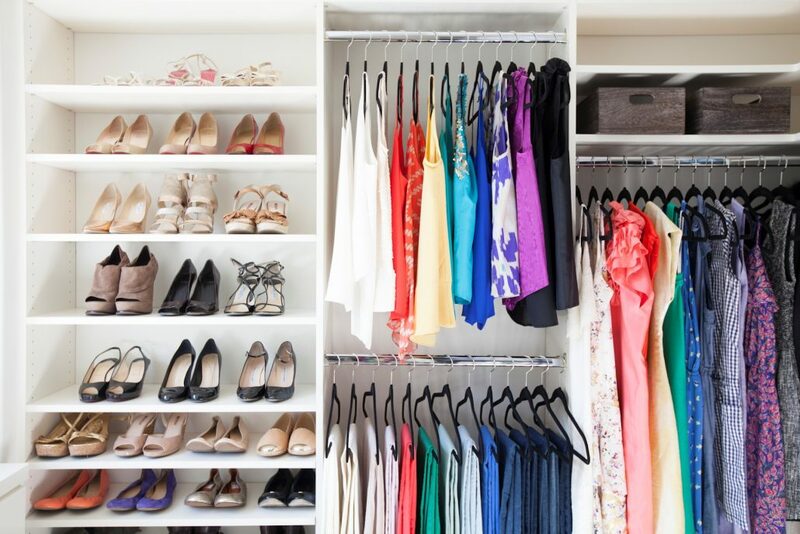 We offer a turn-key service that includes the donation or consignment of items you no longer need and doesn’t require you to work alongside us. 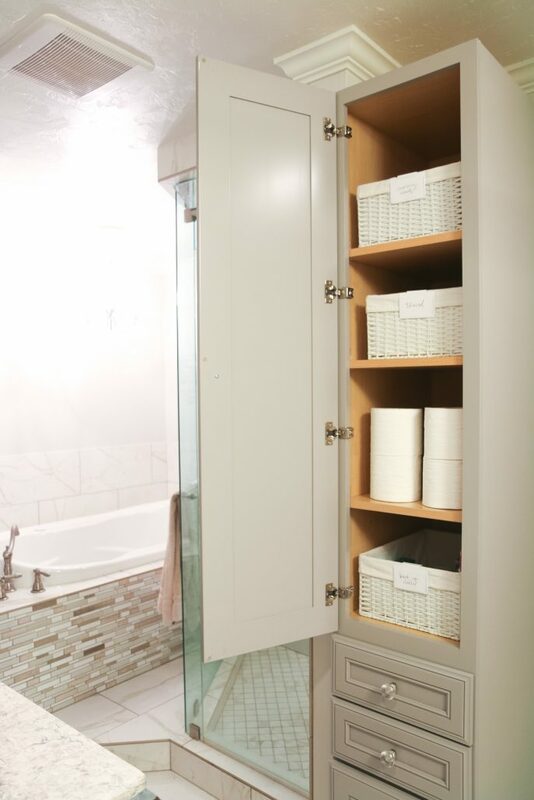 NEAT Method boasts locations in 35+ markets across the nation including Salt Lake City. 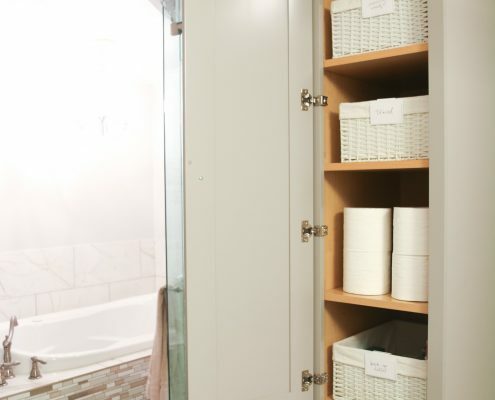 NEAT Method has been featured in VOGUE, Oprah, The New York Times, and Forbes, to name a few. 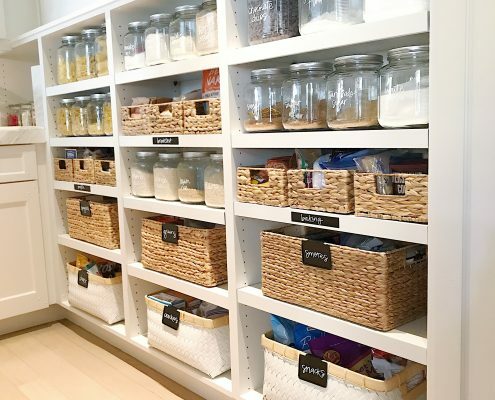 In addition to our specialty of home organization, we also project manage moves, this includes unpacking boxes and organizing everything in the closets and cupboards of your new home! 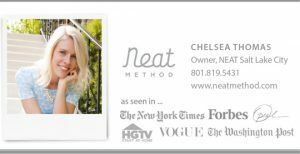 I’m Chelsea Thomas, professional organizer, and owner of NEAT Method Salt Lake City. I’ve been color coding and categorizing for as long as I can remember. 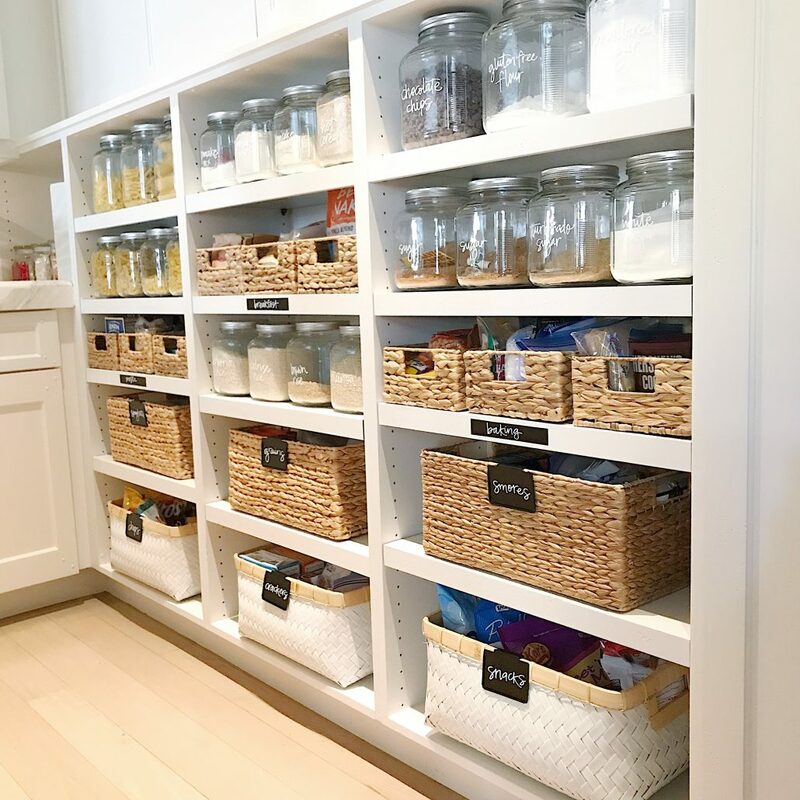 My team and I operate all over the Wasatch Front and tackle organization in any room of the home, from pantries and playrooms to garages and attics. 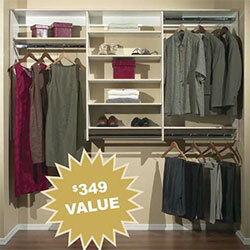 Call and Schedule a FREE CONSULTATION with One of Our Designers Today!